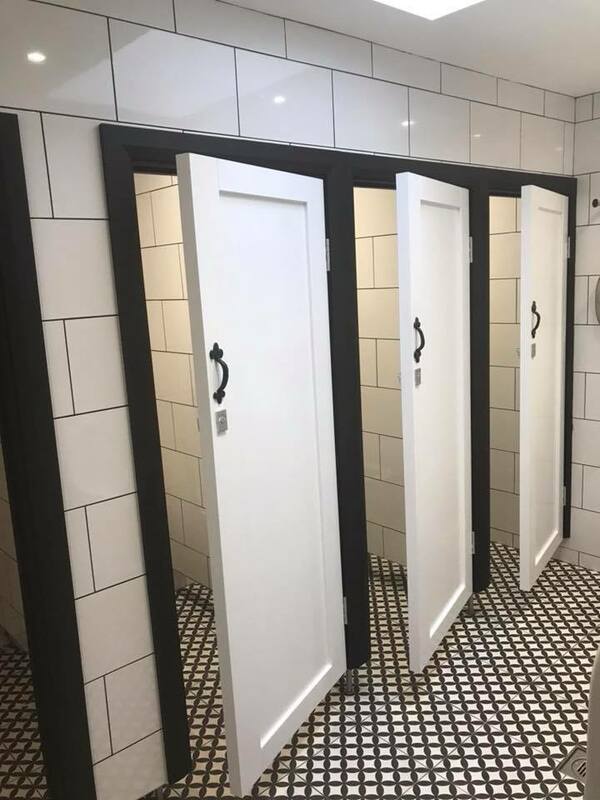 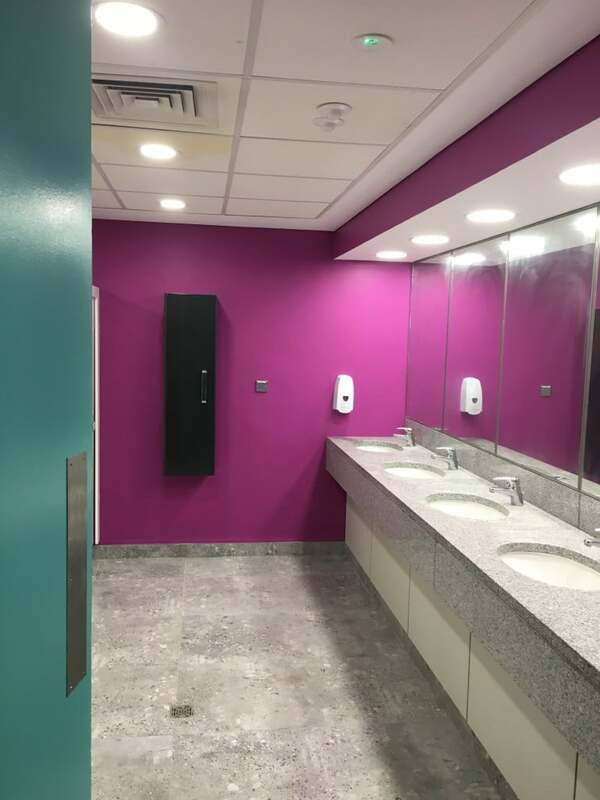 Could your business or organisation benefit from making an upgrade to your public bathrooms and toilets? 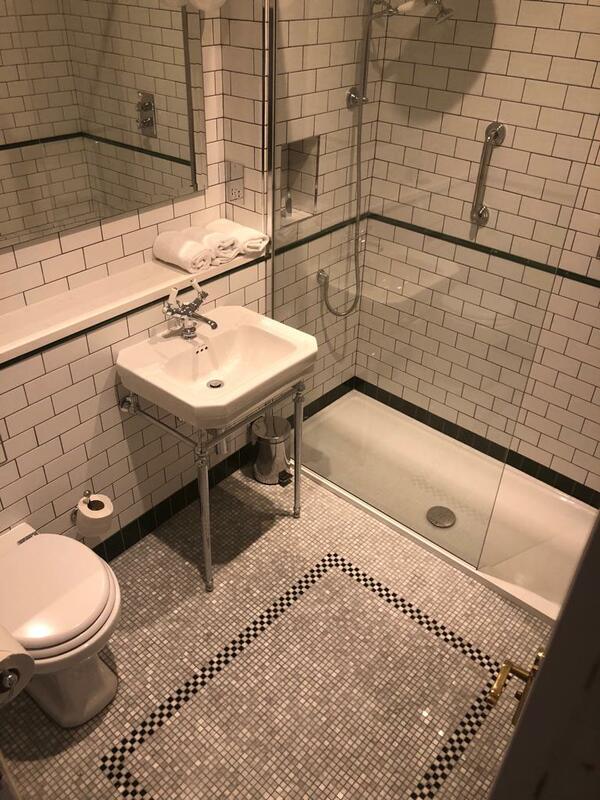 If so, it’s time to give Ripples Bathrooms of Dublin a call. 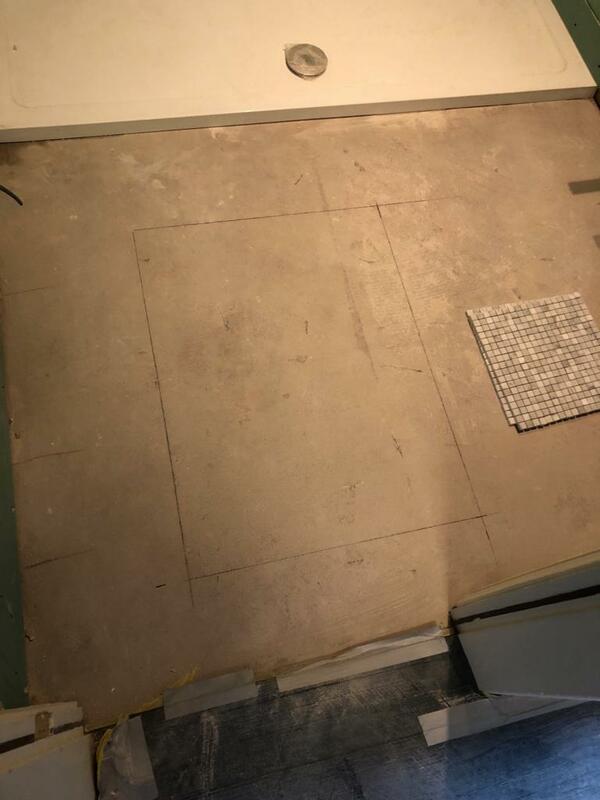 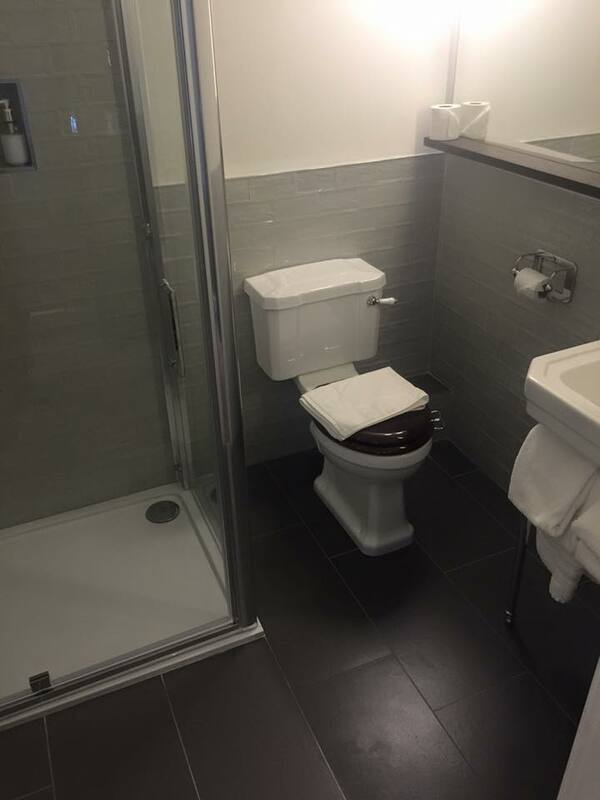 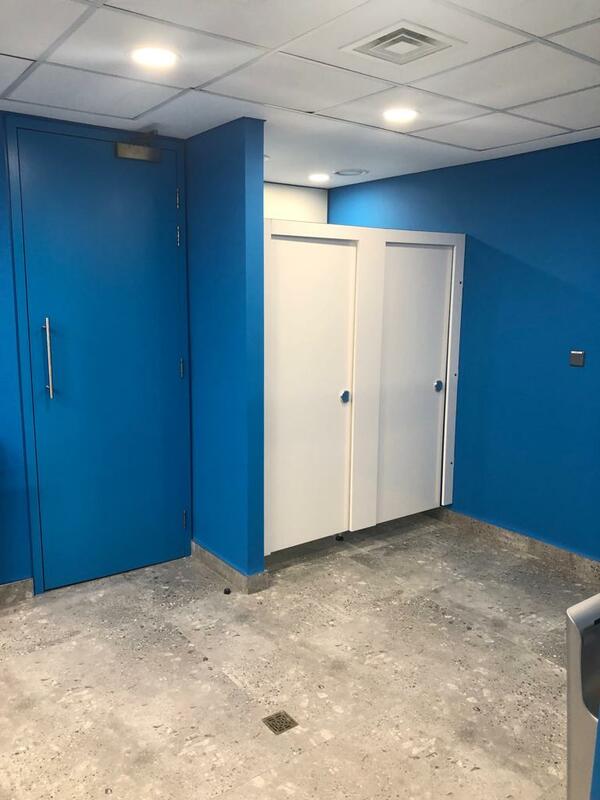 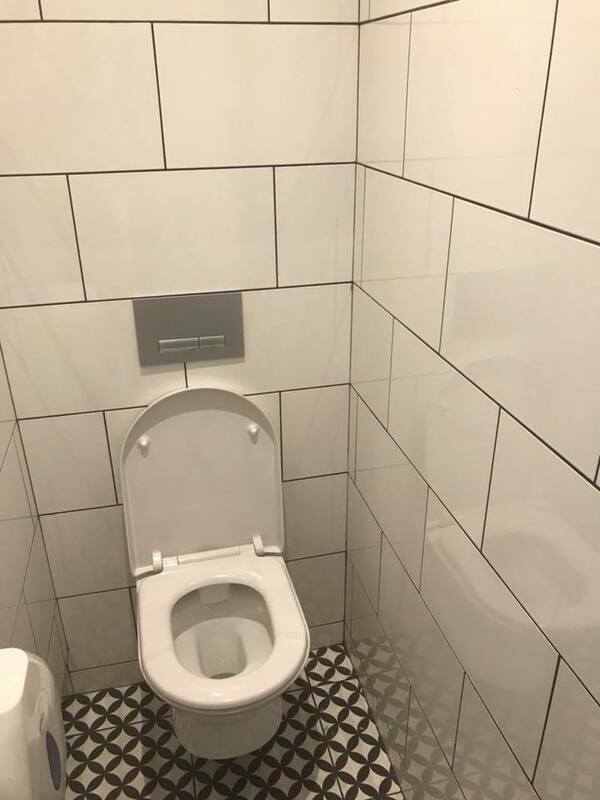 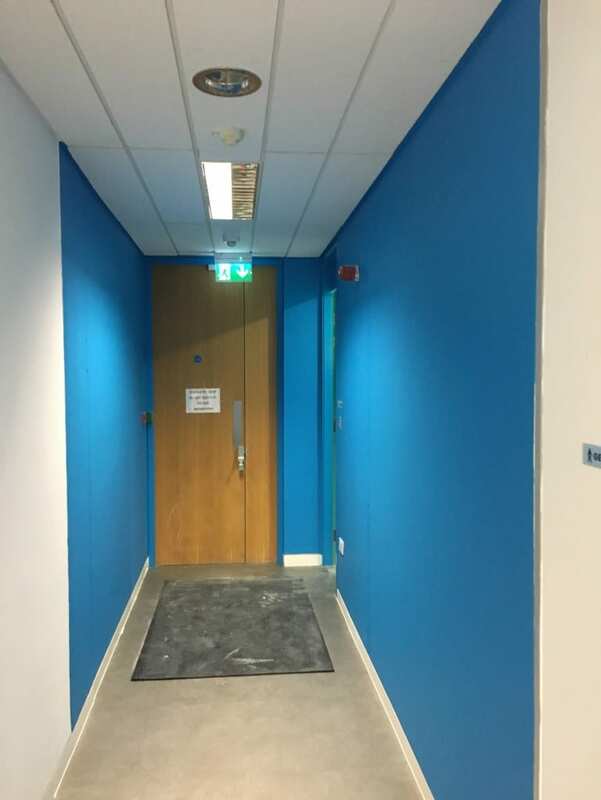 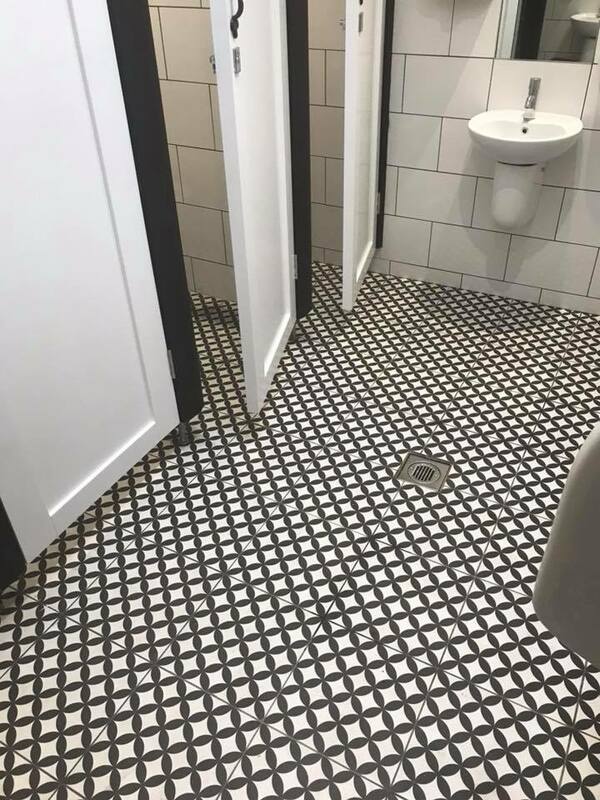 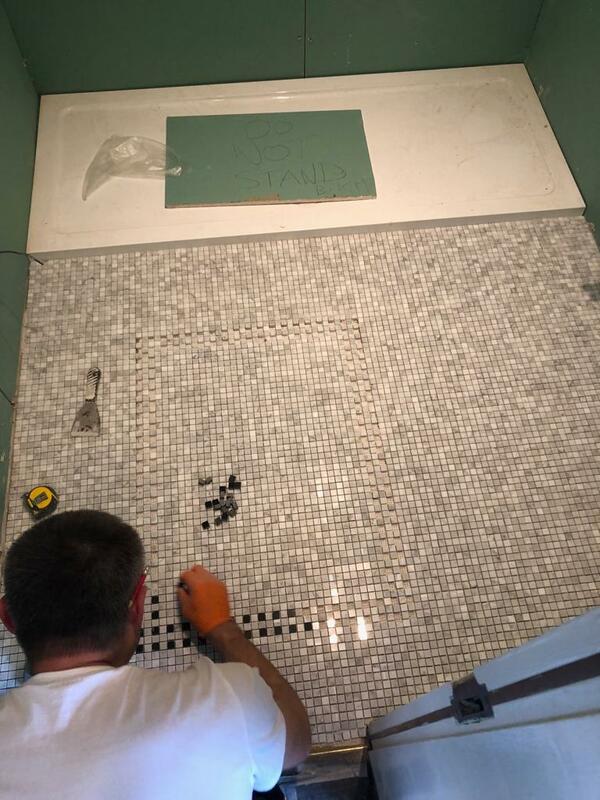 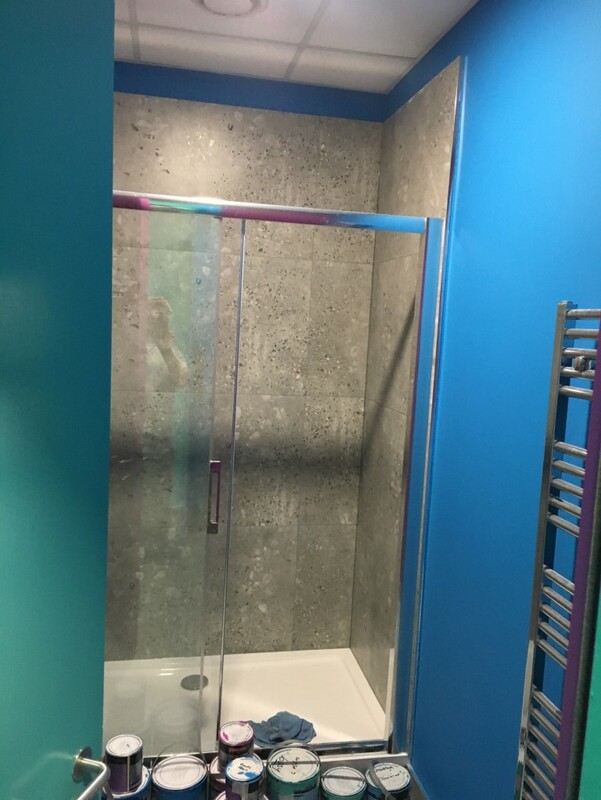 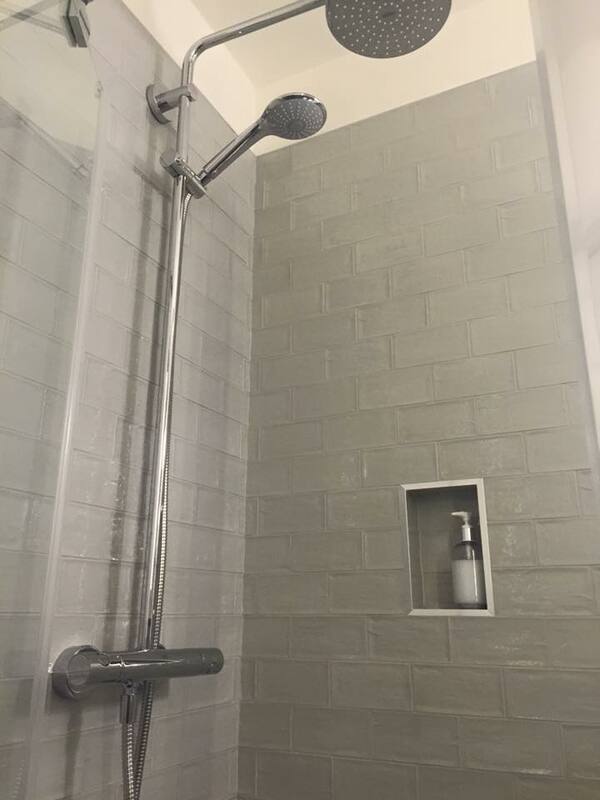 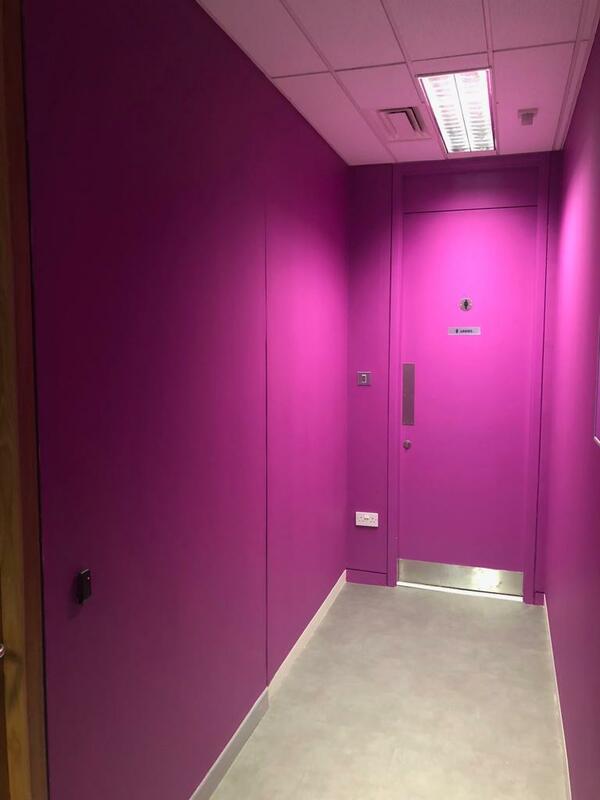 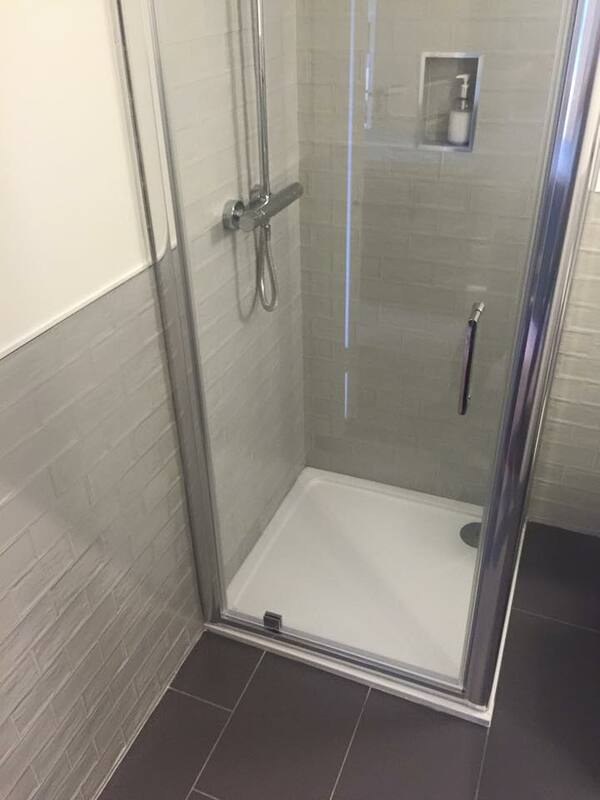 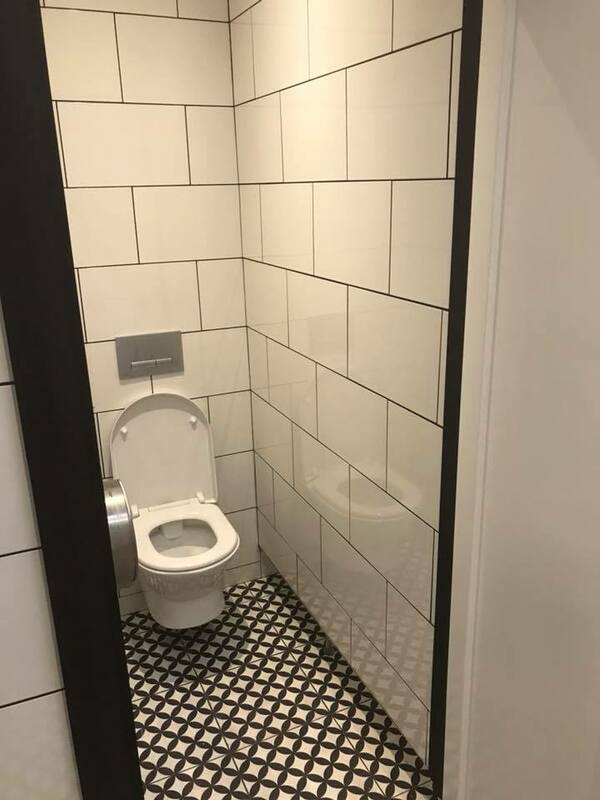 We specialise in all aspects of commercial bathroom and toilet installation, from plumbing and tiling to electrical work and even the painting of the walls. 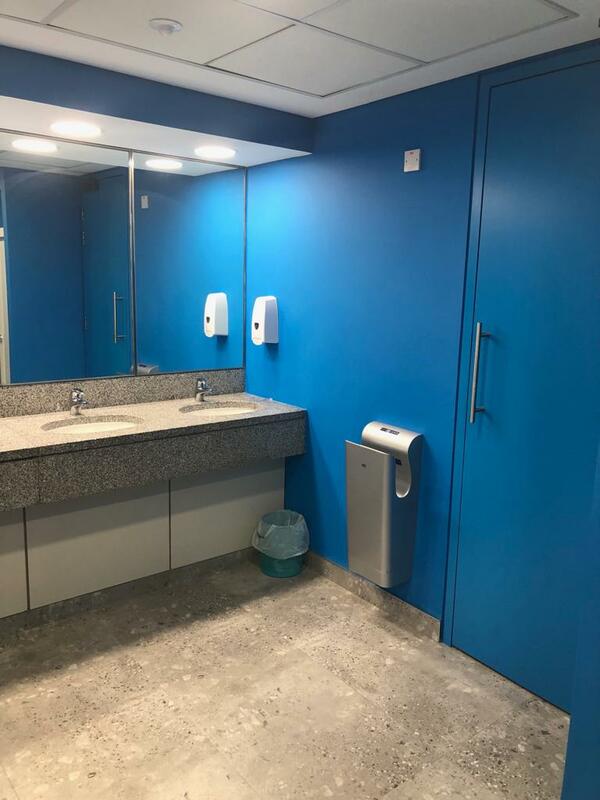 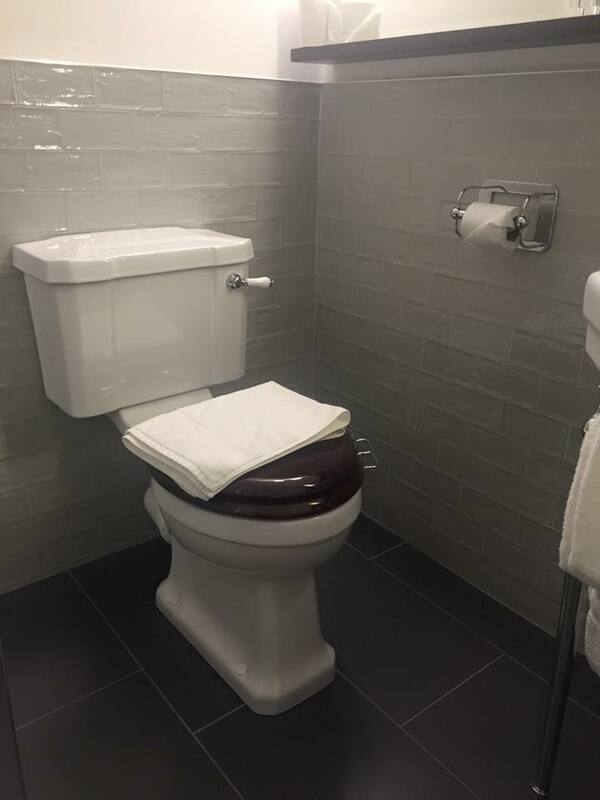 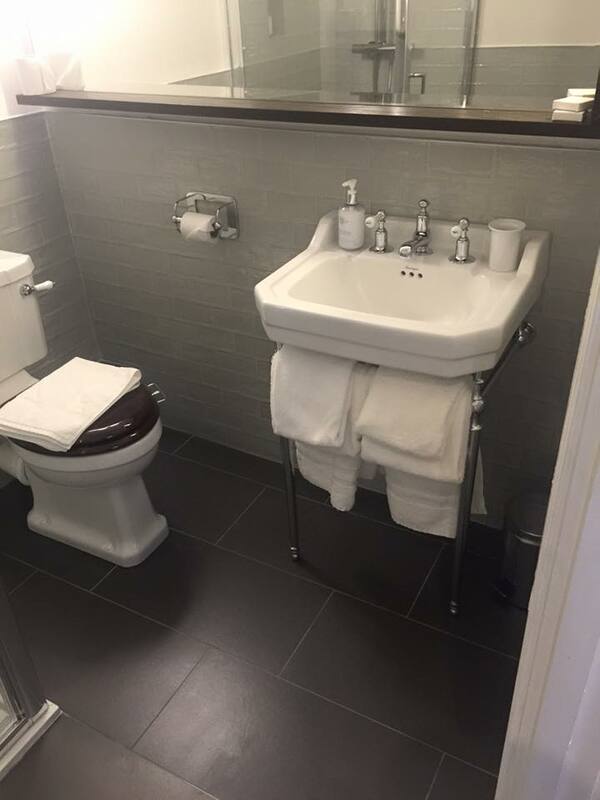 In fact, you could say that we’re your one-stop shop for all commercial bathroom installations in Dublin, with many satisfied clients. 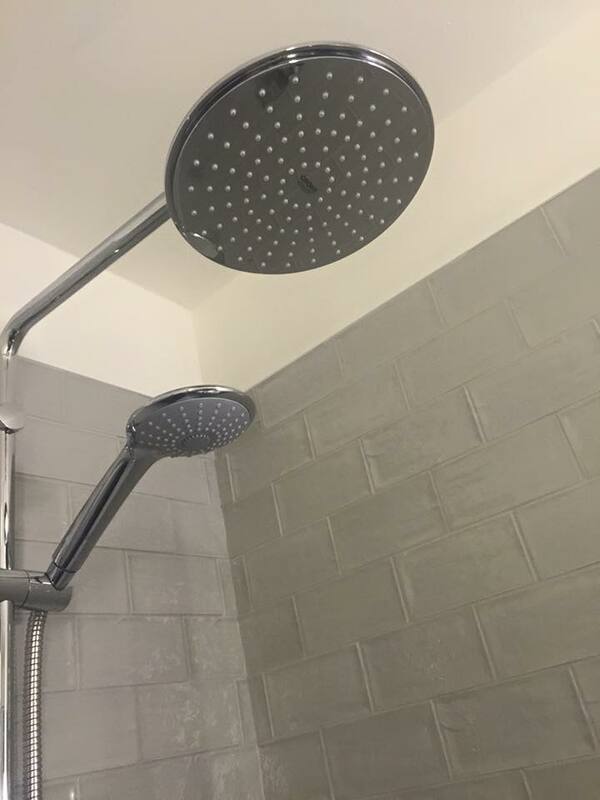 Would you like to save money on your water bills? 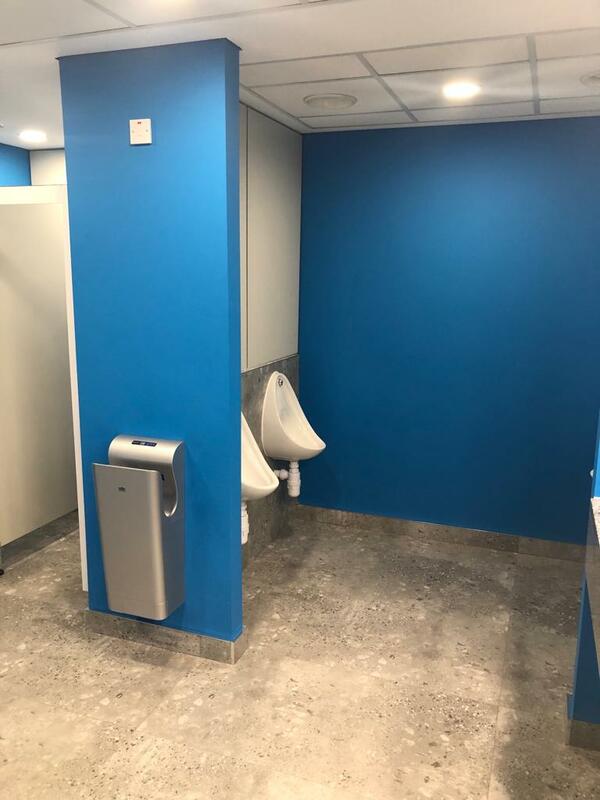 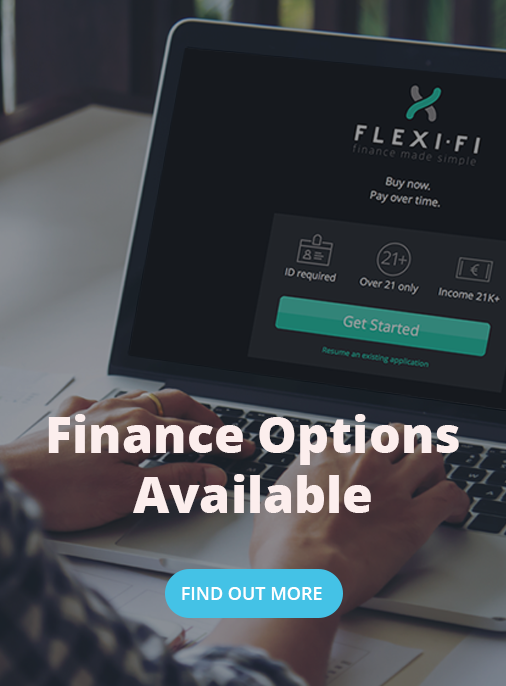 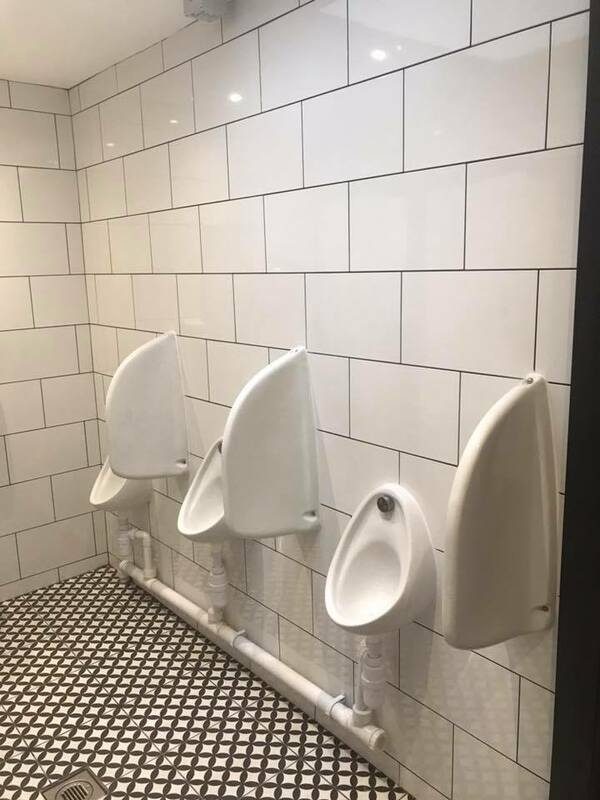 It’s a bit of a rhetorical question, but we have the ability to save you money by fitting your facilities with a full room sensor controlled system that works to control the flow of water to your urinals and taps. 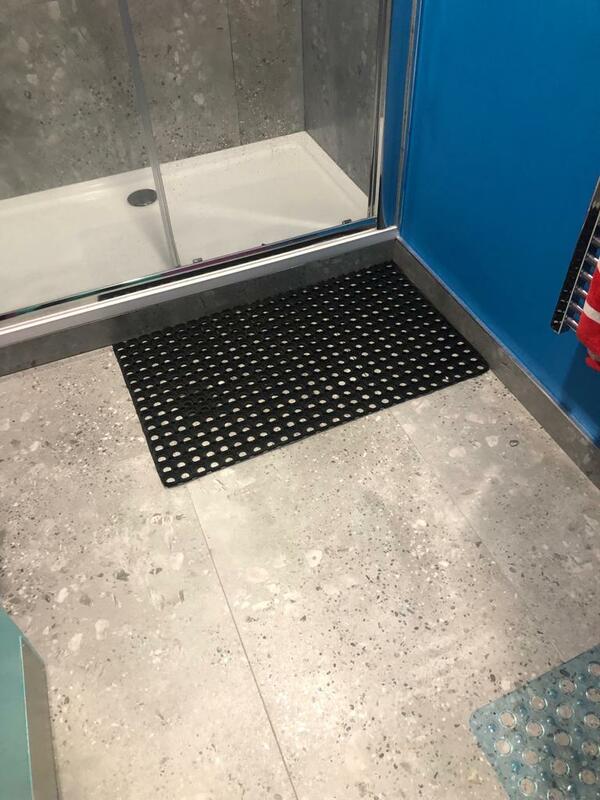 Our systems are not only more hygienic and reduce water wastage, but they are also more efficient and guard against the risk of flooding. 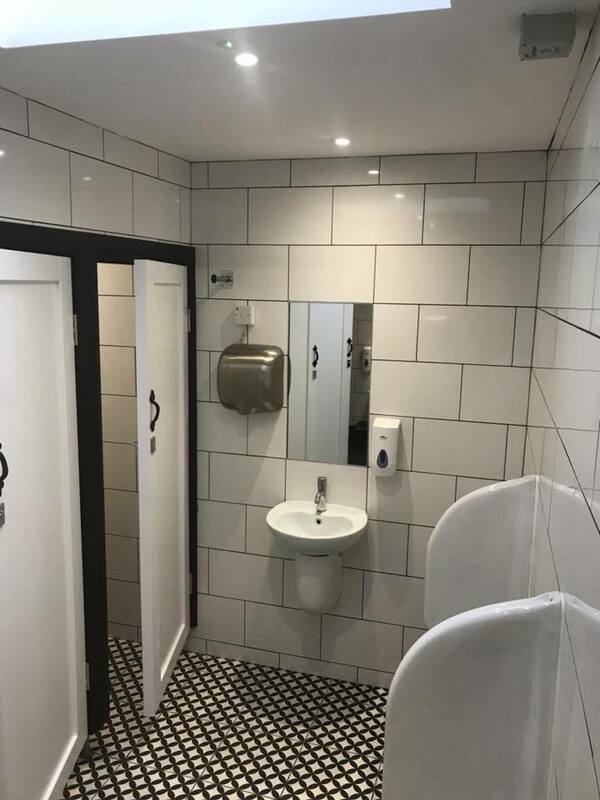 If you’d like to know more about our commercial bathroom and toilet installations, simply give us a call on 01 969 6705.